Digital solutions putting critical information at snow-safety professionals’ fingertips. Our powerful mobile apps give you information you need, when you need it. Knowing the location of your next job or learning your mountain’s locations, keeping the team up to date with calendaring and news all contribute to providing outstanding customer service. Our network of customer, patroller and dispatcher apps makes communication a breeze. Finding a patient when they don’t know where they are can be the difference between life and death. Medic52 takes the guesswork out of locating patients and coordinating rescues. 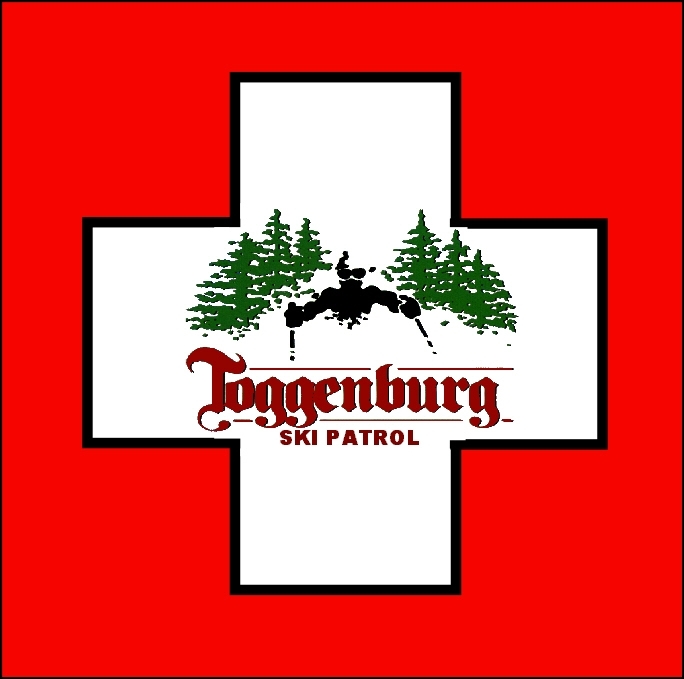 Medic52 helps managers stay on top of daily life in a ski patrol. Our web-based tools offer detailed analysis of incidents through trends and patterns, stock management of explosives and medical drugs, rostering, training, and reporting. Complete real-time view of incidents, reporting, and auditing in your resort. 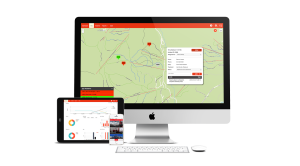 Enter and capture accurate incident data on scene. Data might not be the most visible aspect of the job, but it’s essential to customer safety. You need reliable software that supports you effectively behind the scenes. Our patrollers were quick to embrace the technology and we found that our error rate was reduced significantly in the first season due to the systems guidance for required fields and built in data checks. I love patrolling and we adopted Medic52 this year, I love it. I’m glad to be done with the paperwork. 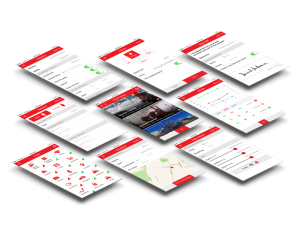 We chose to implement Medic52 due to its ability to be a fully hosted application with future mobility design concepts in mind. It has been a fantastic solution for us and we look forward to using this application well into the future. Are you challenged by how to lead the competition, provide a safe environment, manage risk and improve your customers’ experience? 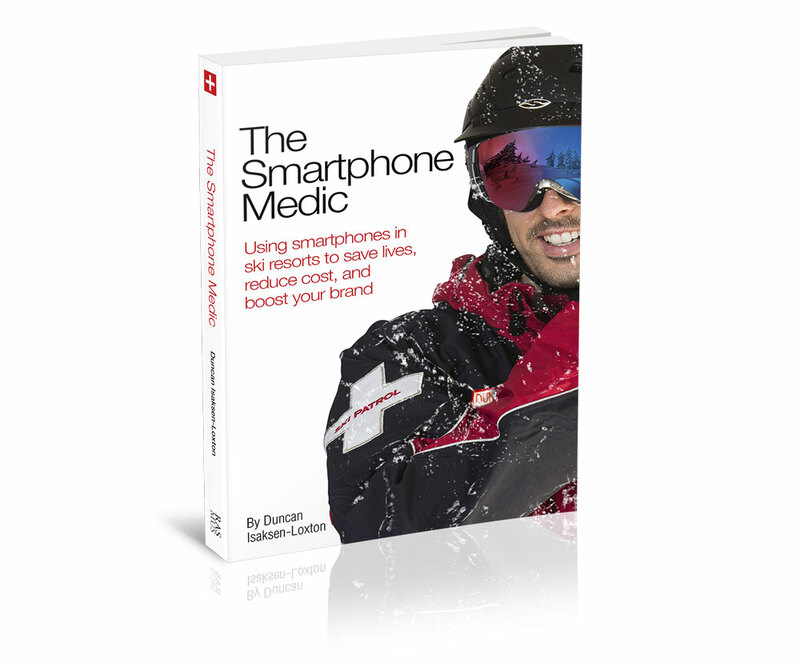 The Smartphone Medic gives you a strategy by which you can improve aspects of your operation, cultivate a strong ethic around safety and risk management, minimise costs of insurance premiums, and harness the power of technology, thus reducing the impact of accidents and incidents on the ski field. Through a variety of case studies, facts, ideas and practical solutions, you will learn how to lead the competition, and improve your customers’ experiences. 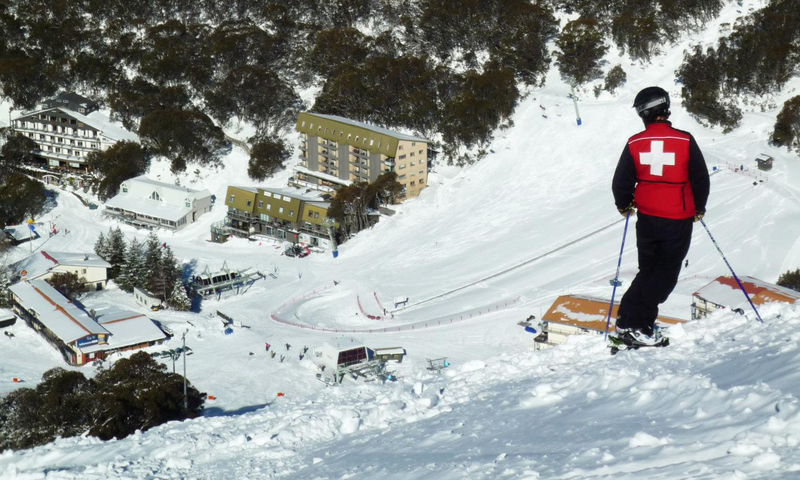 This book outlines the steps that ski resorts should be taking to harness data collection and big analysis technology to proactively manage risk and improve customer experience.